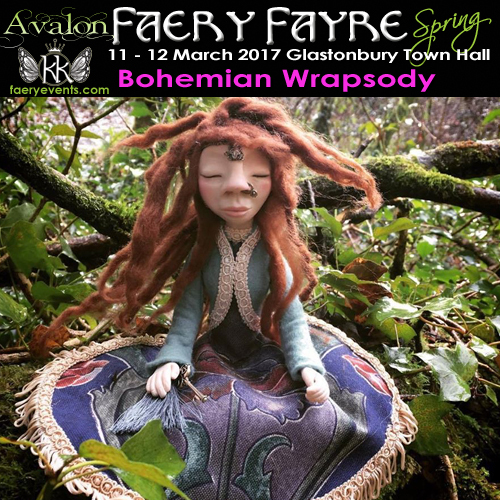 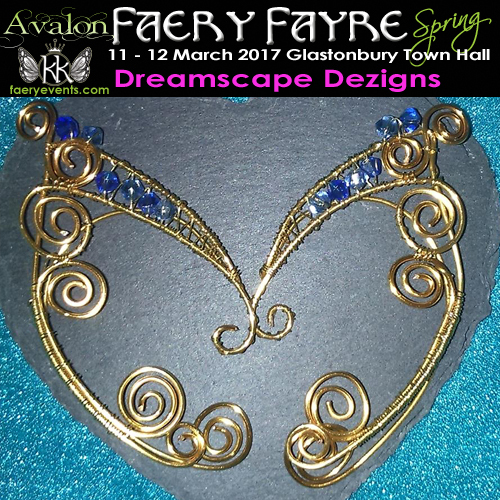 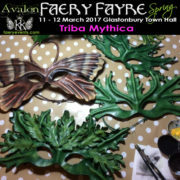 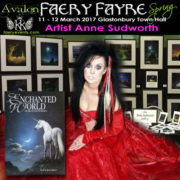 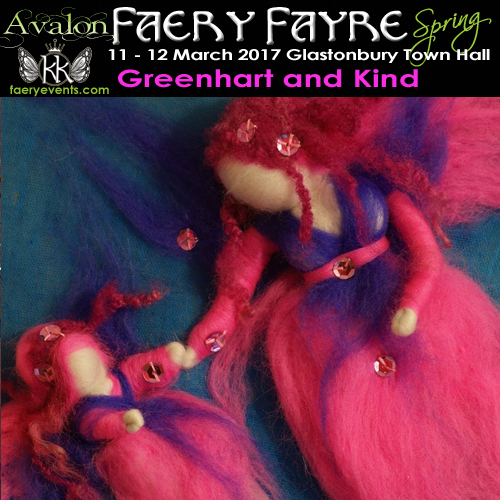 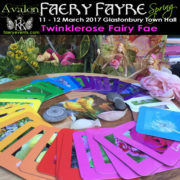 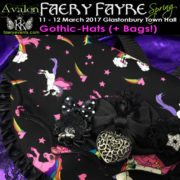 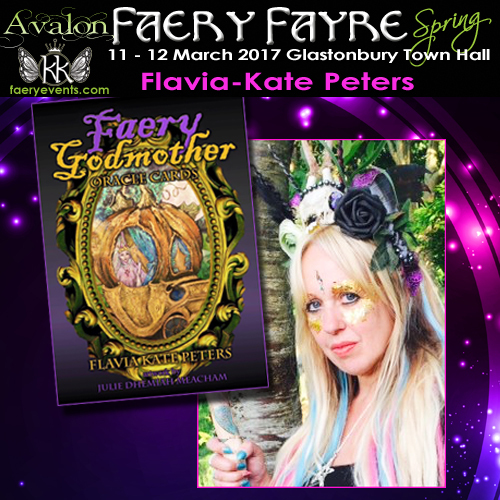 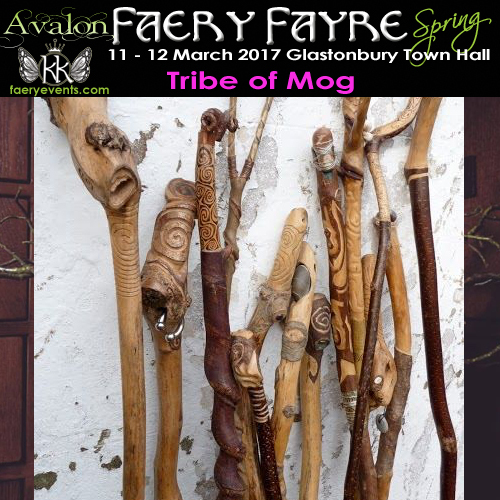 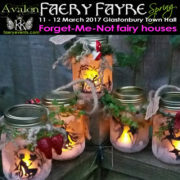 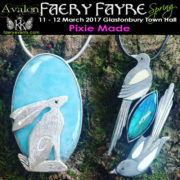 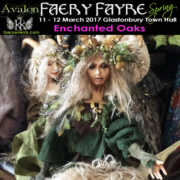 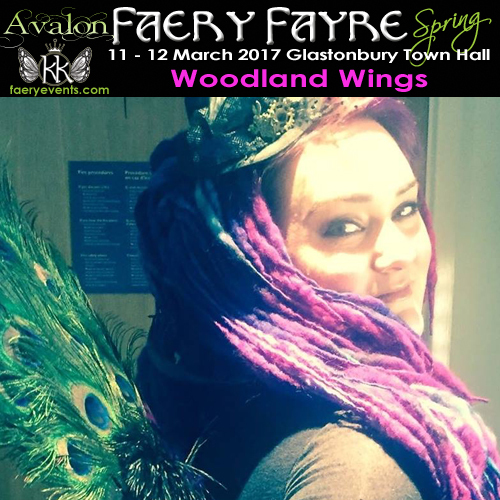 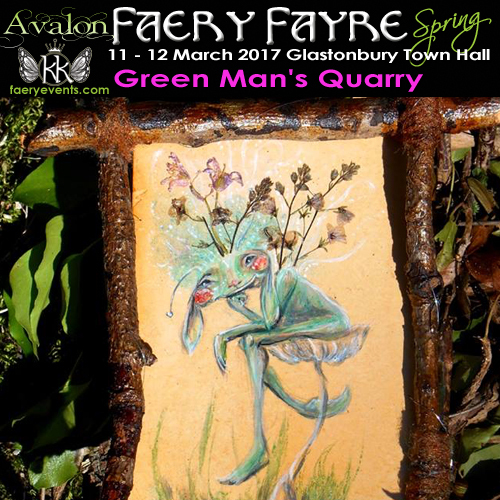 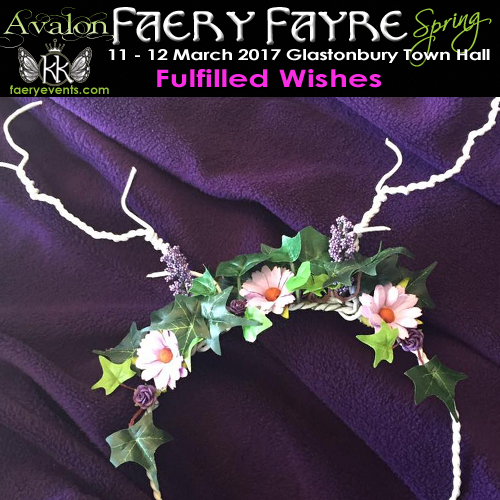 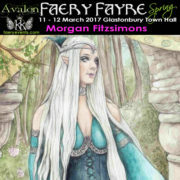 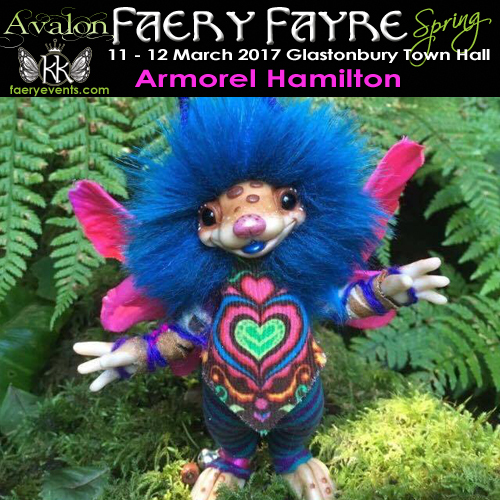 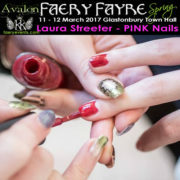 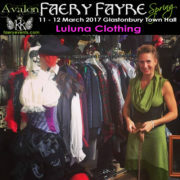 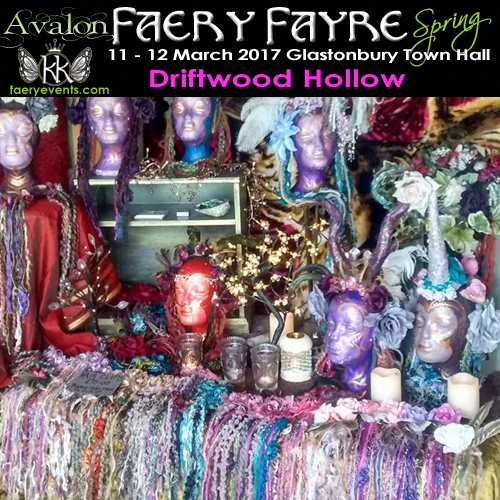 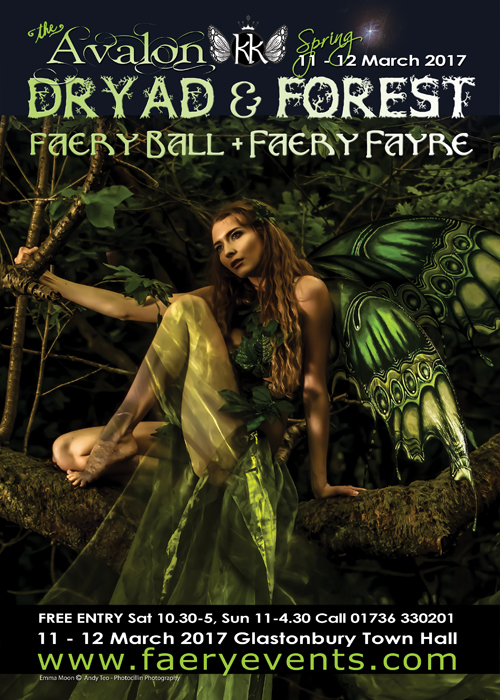 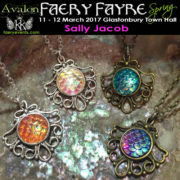 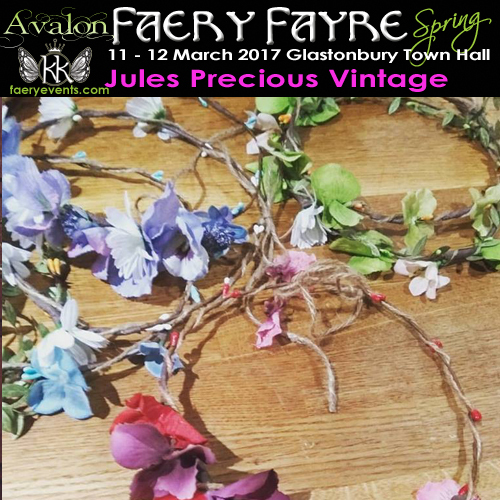 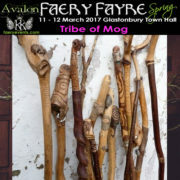 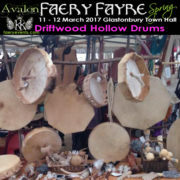 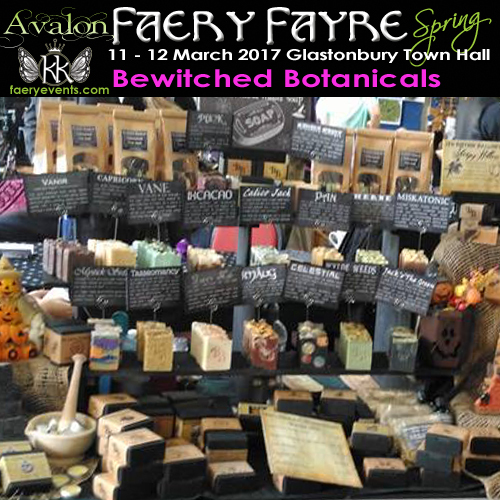 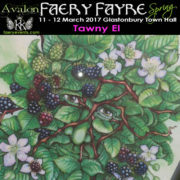 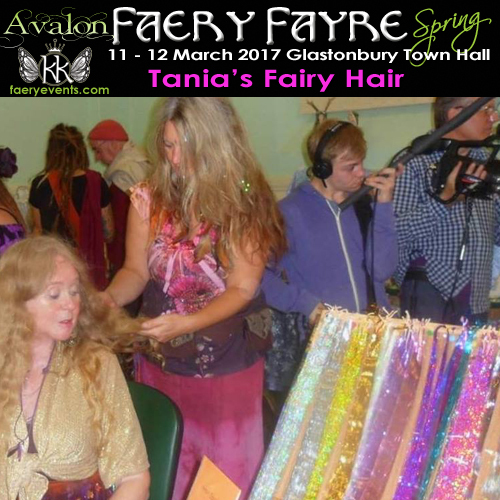 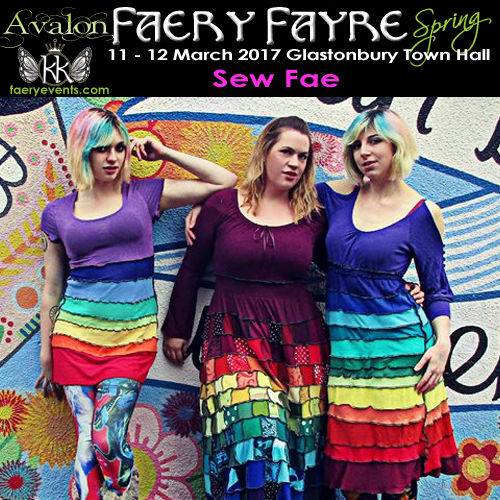 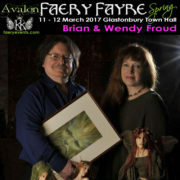 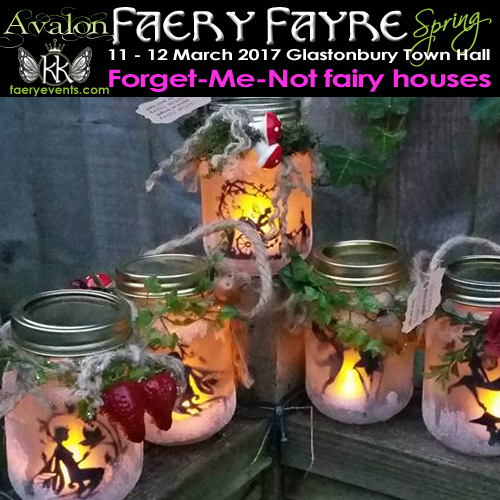 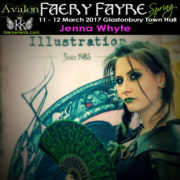 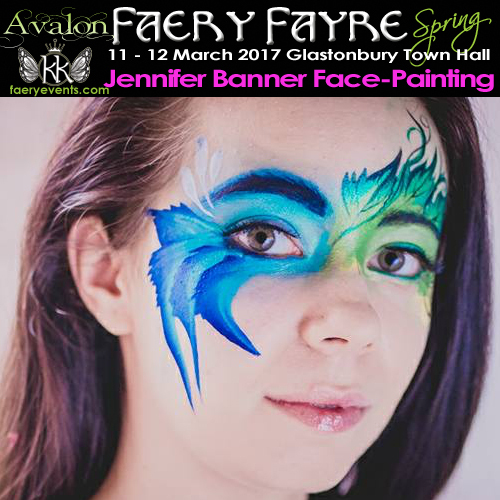 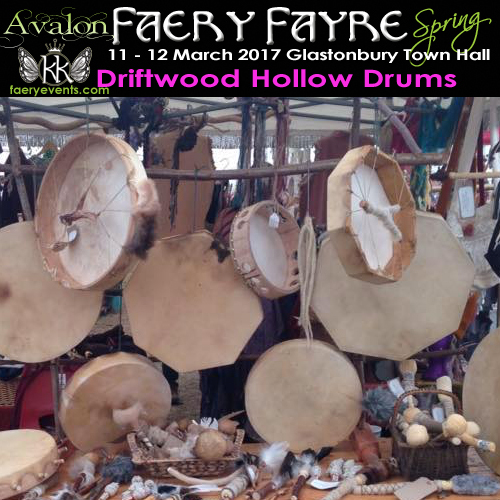 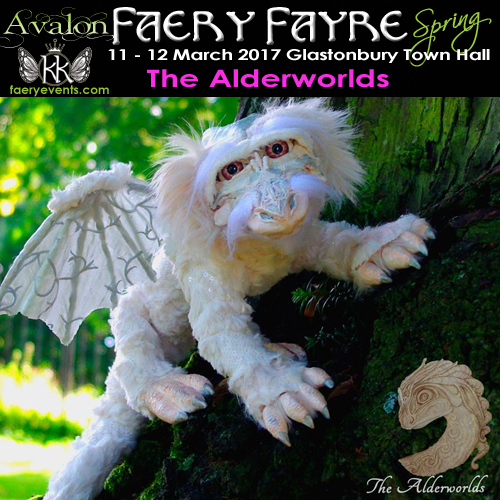 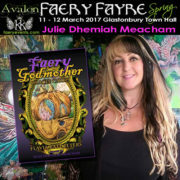 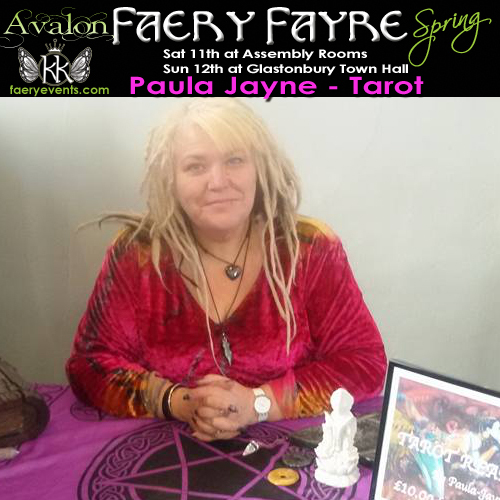 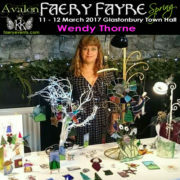 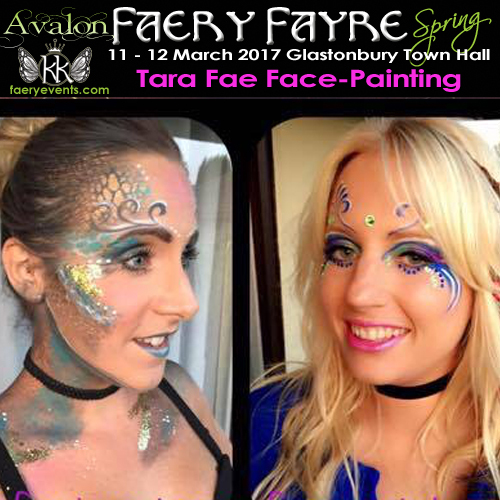 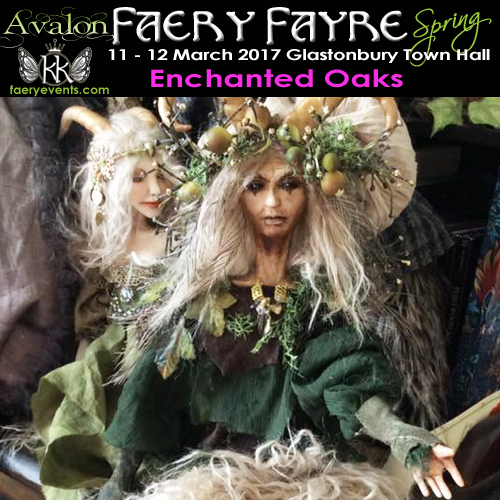 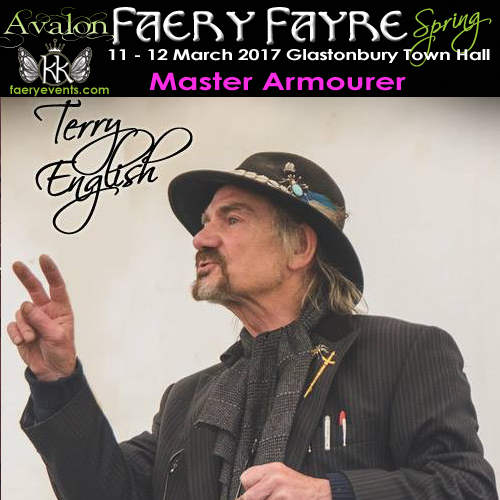 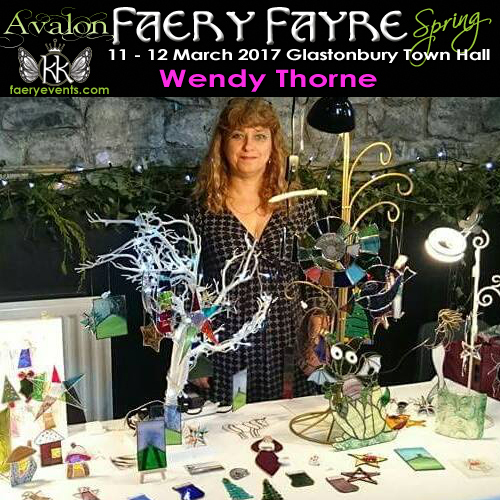 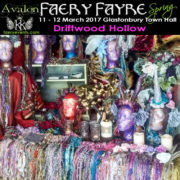 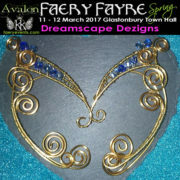 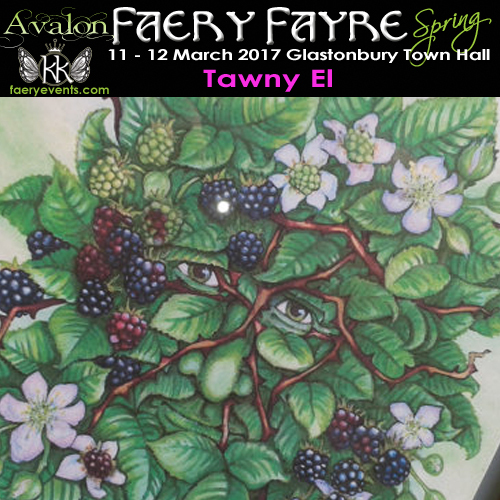 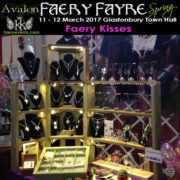 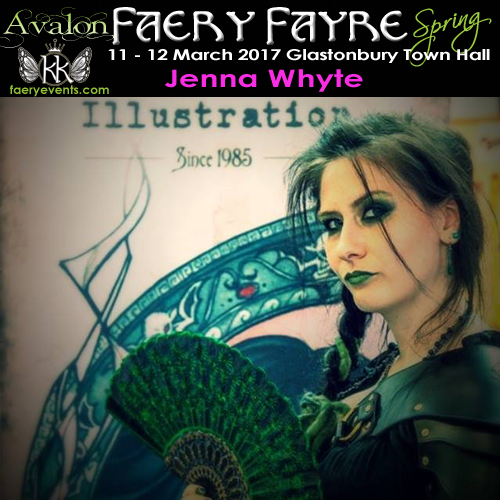 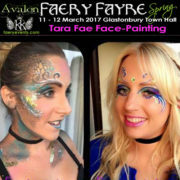 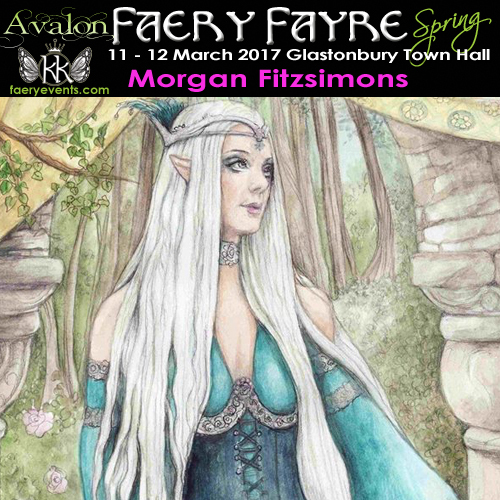 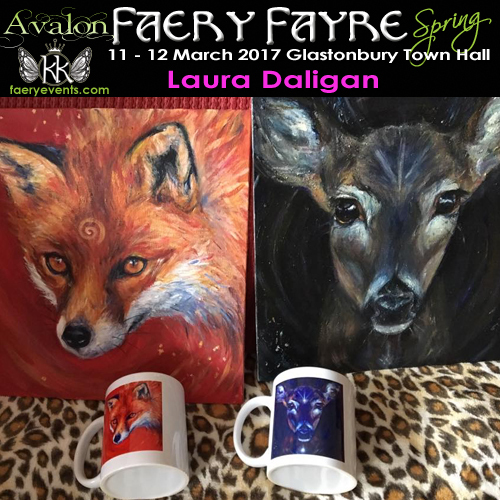 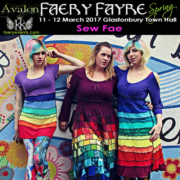 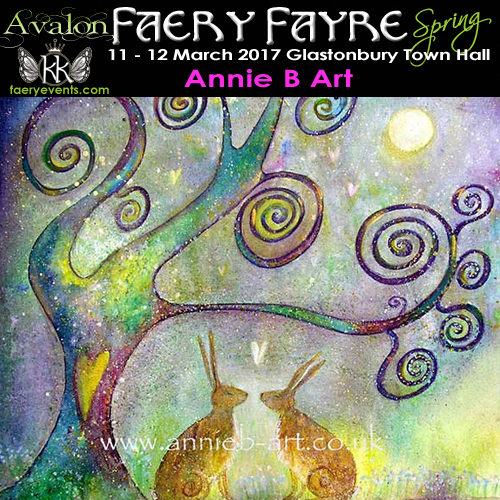 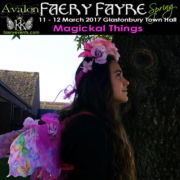 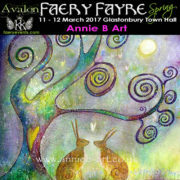 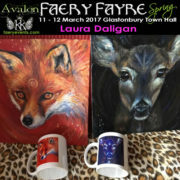 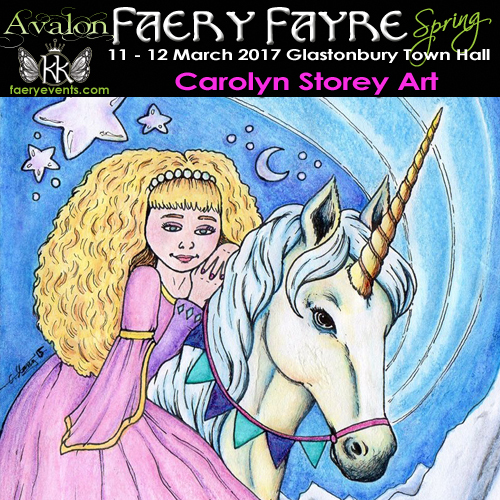 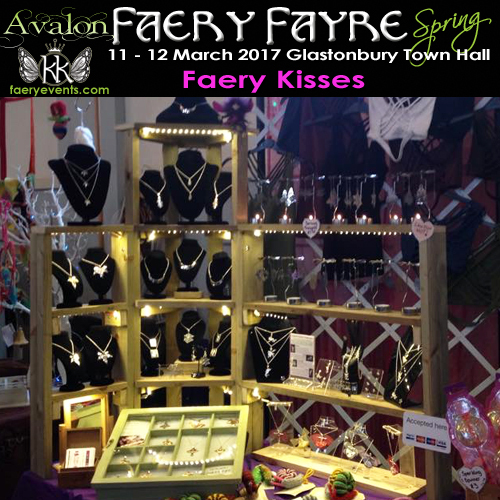 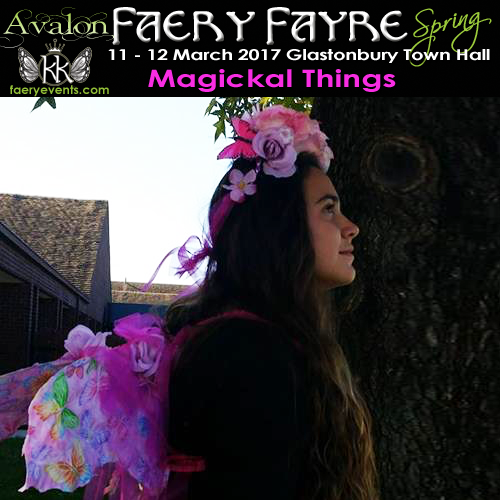 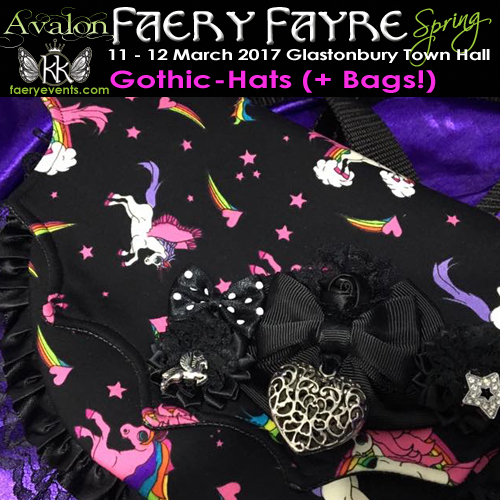 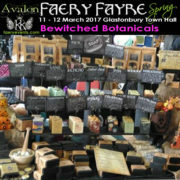 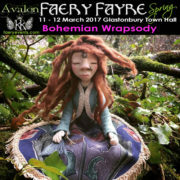 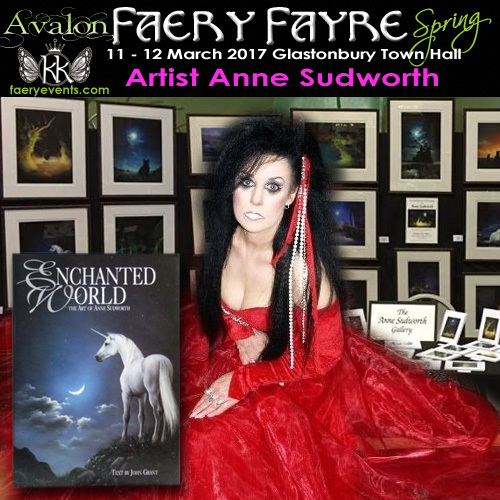 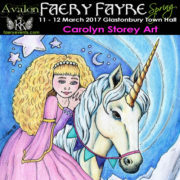 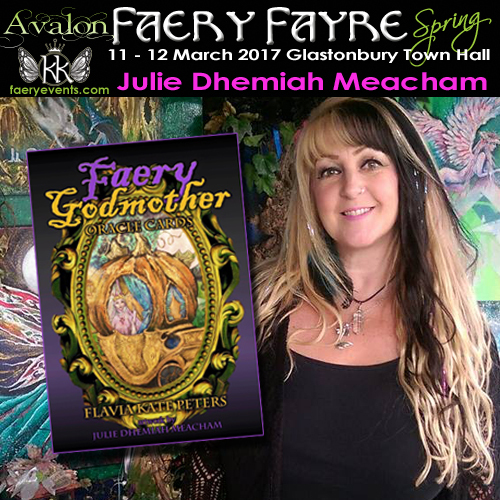 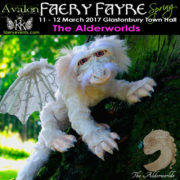 Dryads and Forest Faeries is the theme as the faeries return to Glastonbury Town Hall for their 2017 spring party! 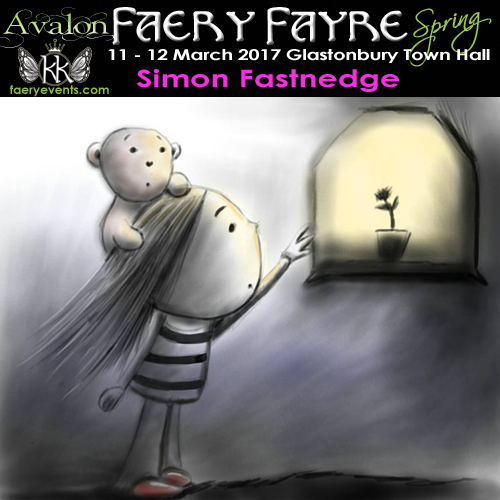 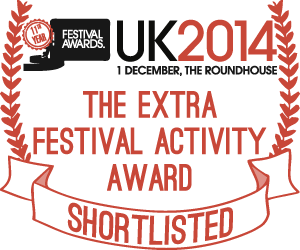 Entry to the daytime fayre is FREE (Children and families welcome). 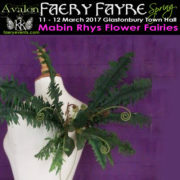 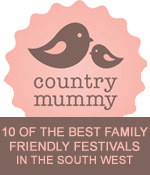 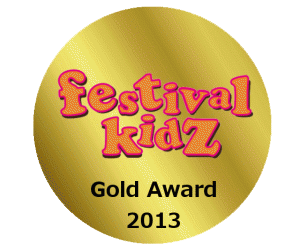 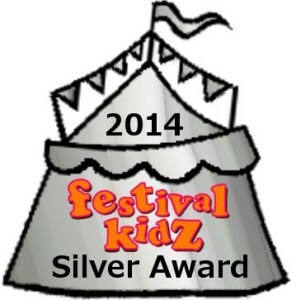 Doors open from 10.30am on Saturday 11th March until 5pm, then re-opens at 11am until 4.30pm on Sunday 12th March.